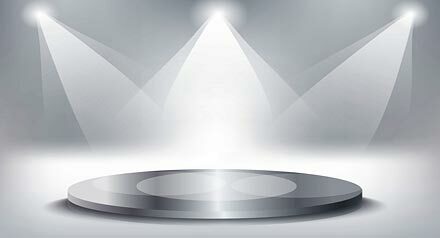 based on Dr. Christian Marcolli’s various books – to enable sustainable high performance. We offer a range of completely exclusive, highly innovative, personalized products and tools to our clients – based on Dr. Christian Marcolli’s various books – to enable sustainable high performance. 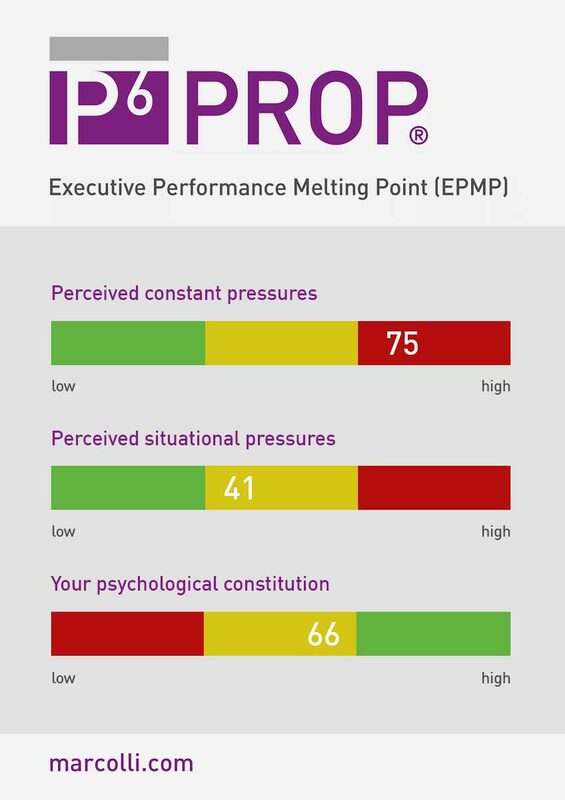 The P6PROP® inventory identifies your current level of Personal Leadership Excellence and it helps you understand your potential to perform at your personal best under the given circumstances. It identifies the components that are resources for your optimal performance as well as the components that do not support your ability to perform at your personal best. 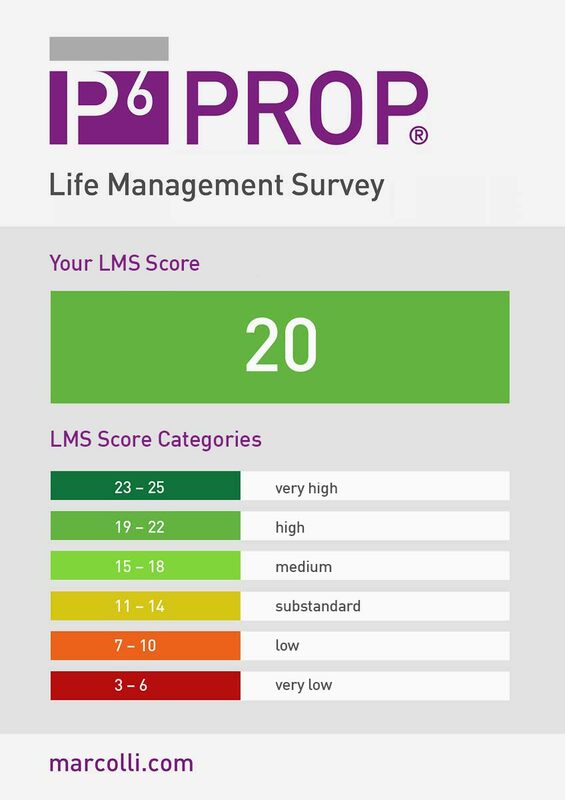 The Life Management Survey (LMS) involves a comprehensive approach to making your personal top performance sustainable and harmonizing it with the other key aspects of your life. The results Executive Performance Melting Point Inventory (EPMP) will help you to further develop your capacity for sustainable high performance in business by specifically focusing on managing your Performance Melting Point. 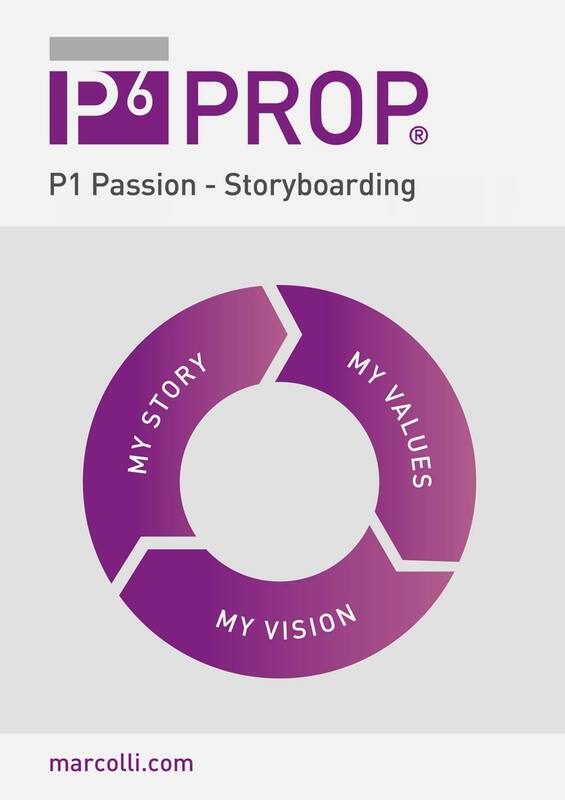 The Passion – Storyboard tool is a very comprehensive tool to define purpose and vision as a key element for inspirational leadership. 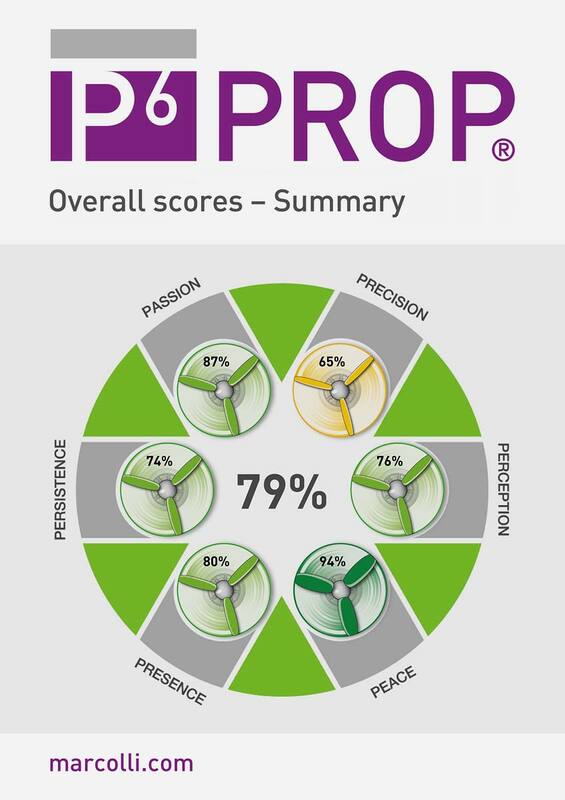 Participants in the P6PROP® Program have exclusive access to the P6PROP® mobile app for iPhone, iPad and Android devices. The app is a powerful tool to help you optimize your individual performance designed to integrate seamlessly into your daily life. 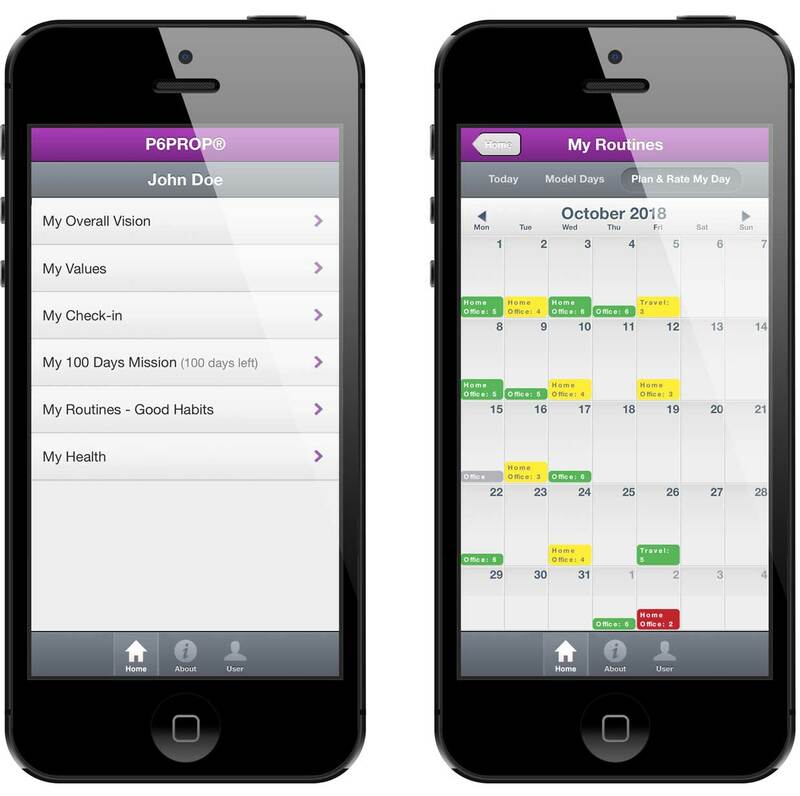 Our experience has shown that participants in the P6PROP® Program who use the app stay on track with their vision, new habits, behaviors and reach their personal goals more successfully.